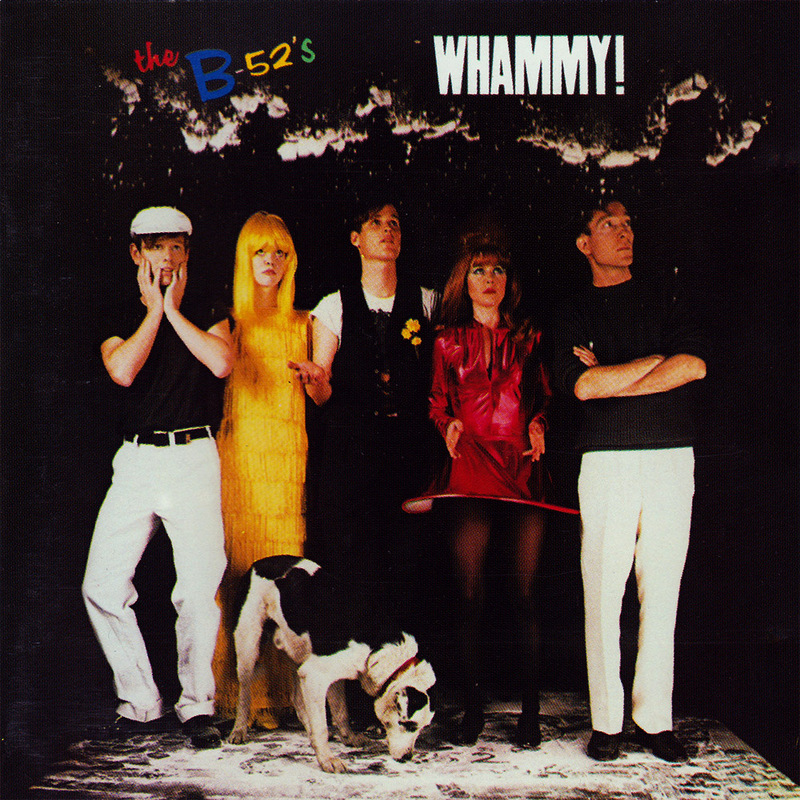 Probably my most-listened-to B-52’s album. While I loved the rock feel of their first album and Wild Planet, this synth-inspired collection has some of the B’s catchiest songs. FYI the original release had a version of Yoko Ono’s ‘Don’t Worry’ but due to some issues was replaced with ‘Moon 83’. A shame really since that is one of my favorite tracks.